An upcoming Federal Communcations Commission auction of 600 MHz wireless spectrum, previously reserved for TV broadcasts, has caught the interests of the United States' largest cable company: Comcast. 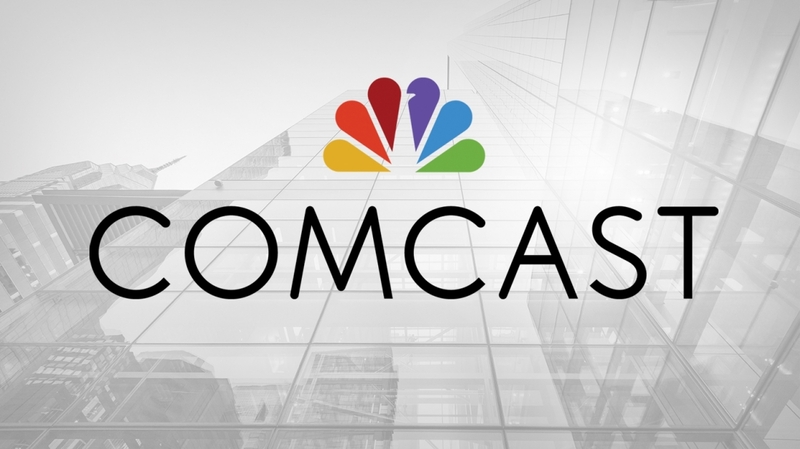 Comcast CFO Mike Cavanagh recently stated in an earnings call that the company will be "filing to participate in the upcoming forward spectrum auction." Whether Comcast will actually purchase any spectrum will come down to whether "we think the price is right after we do our evaluation of what's available." Purchasing wireless spectrum would allow Comcast to enter the mobile broadband market without needing to borrow spectrum from any other company, provided they build the necessary cell towers and other infrastructure. Comcast has come close to entering the wireless business through licensing Verizon's network, but owning their own spectrum would give the company much greater flexibility. Comcast also has the advantage of being a company without significant amounts of wireless spectrum already, allowing them to make use of the FCC's rate discounts for smaller carriers. The discounts prevent AT&T and Verizon from bidding on a reserved 30 MHz portion, as these companies already have significant amounts of low-band spectrum. The discounts are geared to help companies like T-Mobile better compete with the larger carriers by increasing their allocation of spectrum for less. However, T-Mobile and others may face fierce competition for the discounted spectrum if Comcast decides to enter the bidding process. At this stage Comcast isn't sure whether it will end up bidding on spectrum at this year's auctions, but it will file with the FCC to ensure it has the possibility to do so. The auctions for licenses in the 600 MHz band will begin on March 29th.